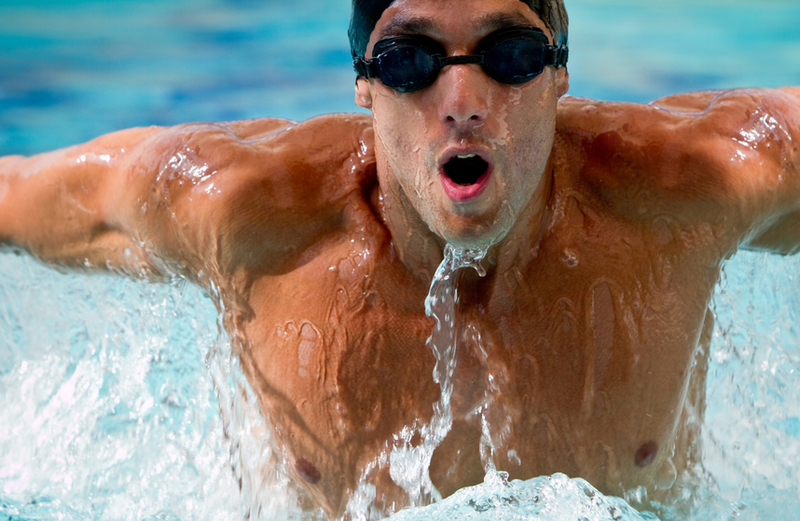 The Olympic fever has spread fast worldwide—are you getting motivated to play sport with your hearing implant? For someone with hearing loss, a hearing implant can help you enjoy participating in a wide range of sports, from volleyball, to swimming, to track and field! After receiving your hearing implant, you may have a lot of questions about what you can and can’t do regarding playing sport. While we can’t offer playing strategies to become a world champion, we can offer you some tips for hearing your best while you play sport! Did you catch any of the beach volleyball action this Olympics? A couple of weeks ago we interviewed volleyballer Hunter Taylor, a competitor at the Pan Am Games. Hunter talked about how having a cochlear implant has enabled him to communicate with his teammates on the court. 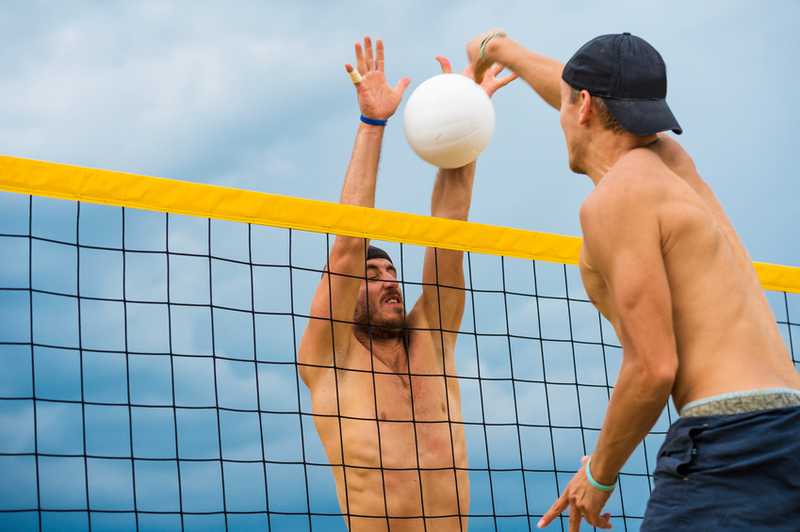 For high-action sports like beach volleyball, the Sports Headband is designed to keep your RONDO single-unit processor or SAMBA audio processor safe. If you’re an adult with a SONNET or OPUS 2 behind-the-ear processor, we recommend using Ear Gear. We also have BTE Headbands specifically designed for children which can be ordered through your local MED-EL Representative. Planning on being the next Michael Phelps? With WaterWear for RONDO and SONNET, you’re able to go swimming with your audio processor, meaning you’ll never miss out on your coach’s directions or the crowd cheering you on! For SONNET and OPUS 2, we recommend using a swimming cap to ensure your processor is snug and fitted. It’s best to talk with your MED-EL Representative or CI Support Team to find out if you need to be aware of anything before trying out certain water sports with your audio processor, such as diving or water polo. Many non-contact sports like running or gymnastics can be played without any special considerations—just put on your processor and go! If you’re hot and sweaty after your race, use your Drying Kit to remove any excess moisture from your audio processor, giving your device the best long-term care possible. 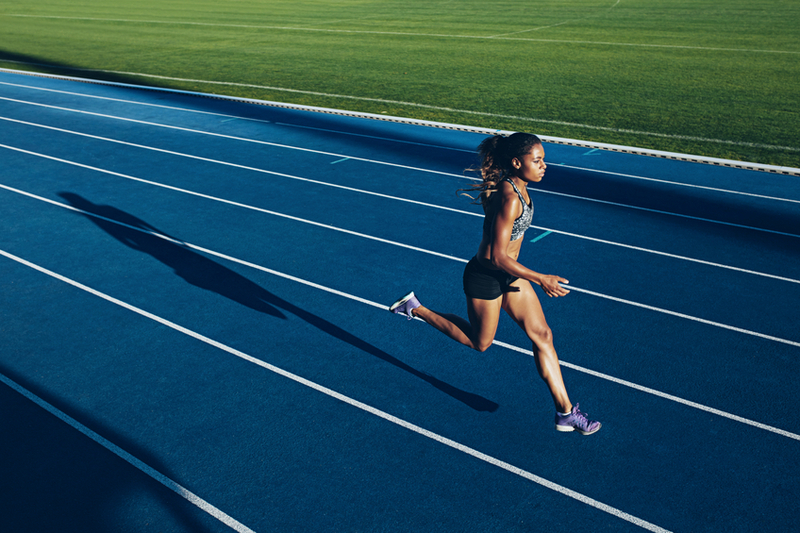 If you’re doing sports with potential impact such as high jump and long jump, you may want to experiment with ways to keep your audio processor secure, such as the Sports Headband for RONDO and SAMBA, or Ear Gear for SONNET and OPUS 2. For both child and adult SAMBA users, there is a range of accessories available for an active lifestyle which are included in your SAMBA package. This includes the Activity Clip giving additional magnet fixation between your implant and processor, and the Hair Clip for maximum grip. MED-EL cochlear implants are built tough with titanium housing. Want to perfect a horse jump or pedal for gold? No problem—you are able to play sports which require a helmet, with your hearing implant on. 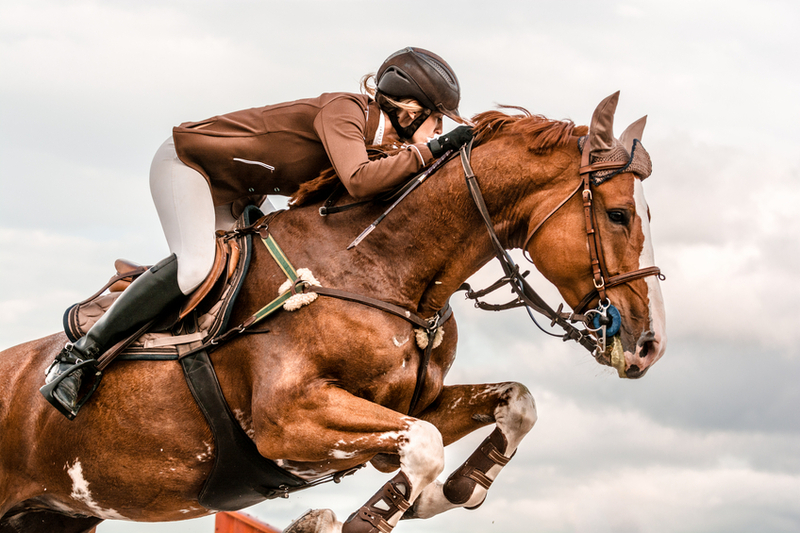 Whether its horse riding or cycling, make sure you choose a helmet that fits firmly and comfortably on your head, and one that doesn’t put pressure on your implant or processor. The helmet should be of high quality and it may need to be modified by the manufacturer to fit your individual needs. There are lots of helmet brands available, so make sure you try out a range to find the one that best fits you. For specific questions about playing contact sports, contact your CI center. If you have any questions about a sport you want to try, have a chat with your MED-EL Representative or CI Support Team to find out strategies to play these sports safely with your implant. 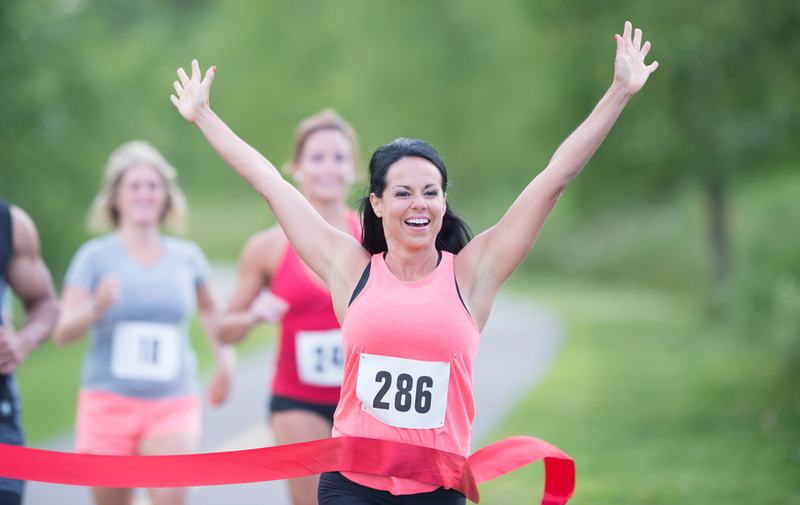 Do you play sports with your hearing implant? How do you get the most out of playing with it? Leave us a comment below!